Please join us for our first meeting of fall 2018, Saturday, Sept. 15 at 10 a.m. at the Evendale Cultural Arts Center. Due to the impending path of Hurricane Florence, our presenter will need to attend to her family in the Carolinas and will not be able to be with us on Saturday. So, to switch things up, we will have an entire meeting of show and share from the summer months. Bring something from a conference or workshop you attended, a piece you are working on or finished. Or anything else that may be of interest to our members. 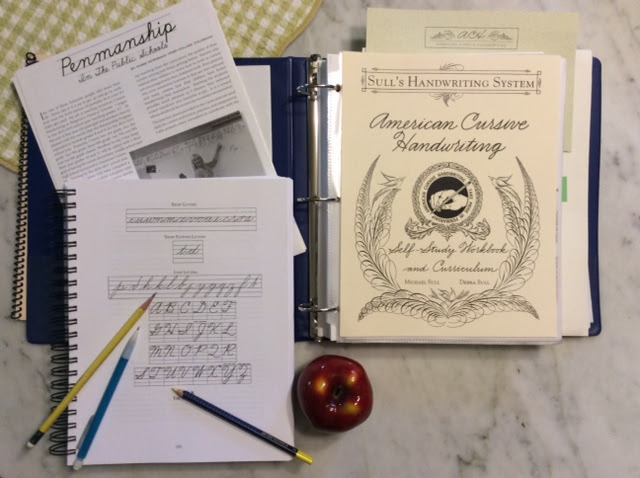 We will have Cathy present on American Cursive Handwriting at another meeting, to be determined. « November 17: What’s Your Process?